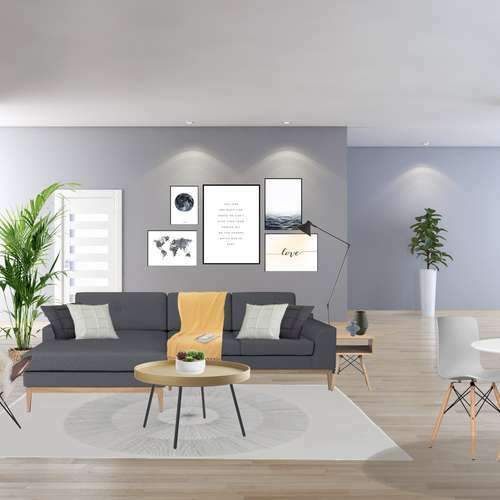 A Malaysian-based property investor looking to grow his London portfolio reached out to Homewings to furnish his newly built space. 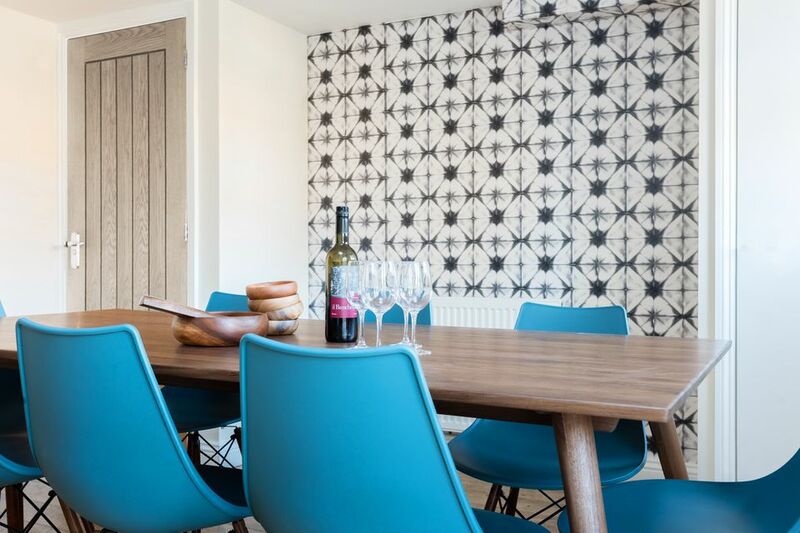 Working closely with the client’s letting agent, Homewings created a functional yet stylish space for city professionals. 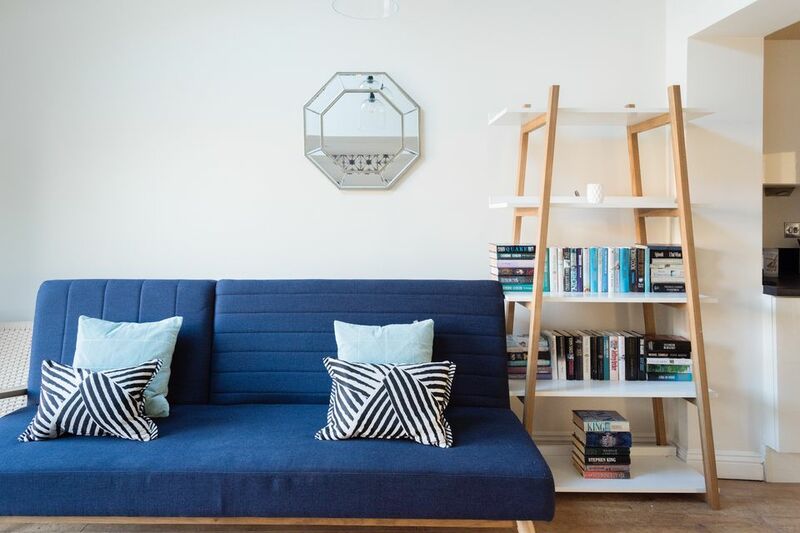 Located in the trendy North London area of Angel, the Homewings Core Furniture package was the perfect solution for getting the space rental-ready quickly. 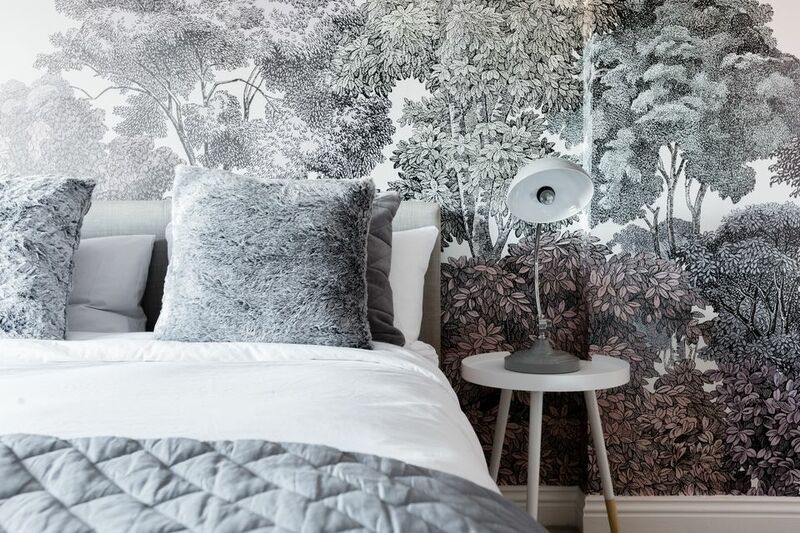 The furnishings from the Homewings package are tailored to complement each space and increase the sales value of your property, ensuring you get the best price for the best designs. 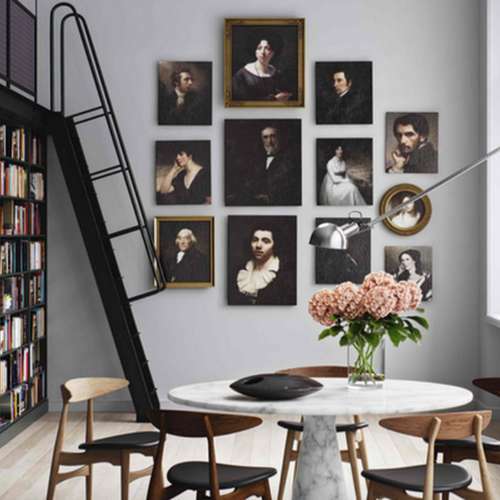 The right furniture and design is the wisest investment for any property professional. 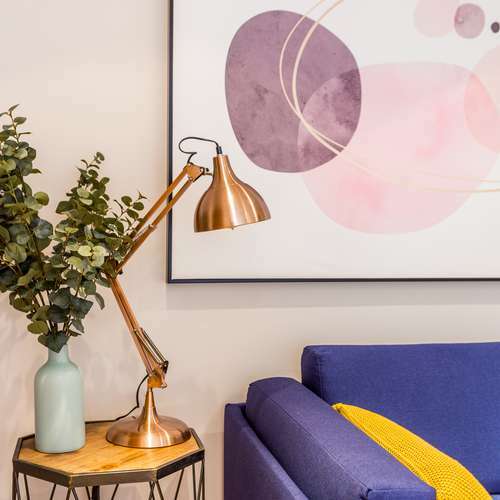 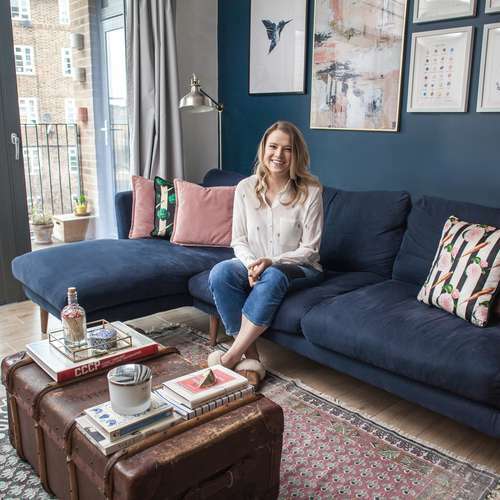 In this North London property, modern key pieces were paired with pops of colour to make the bright living space stand out. 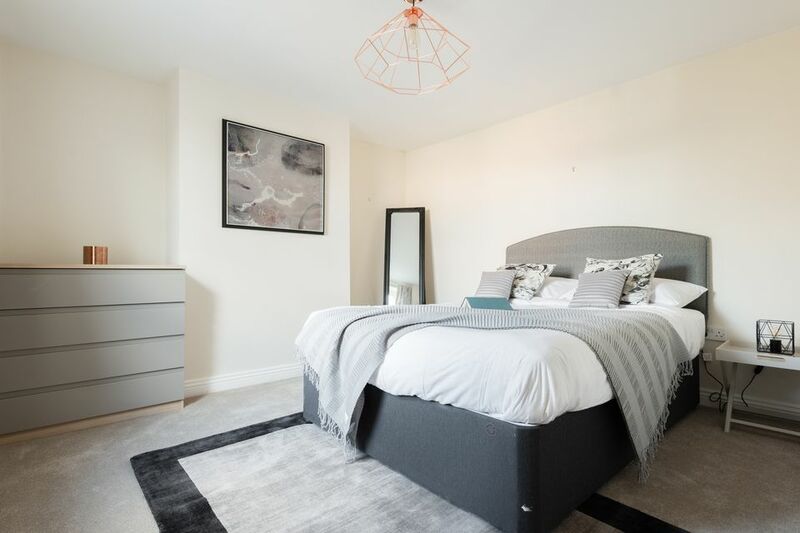 Homewings provided the client with a hassle-free way of furnishing this investment property, allowing for tailored customisations based on the client's vision - all from his computer.